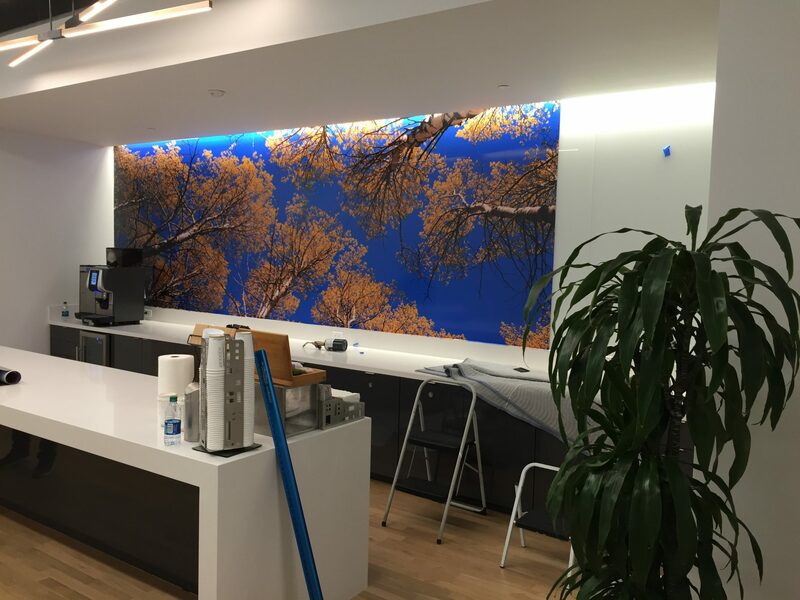 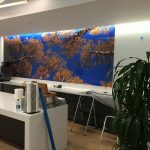 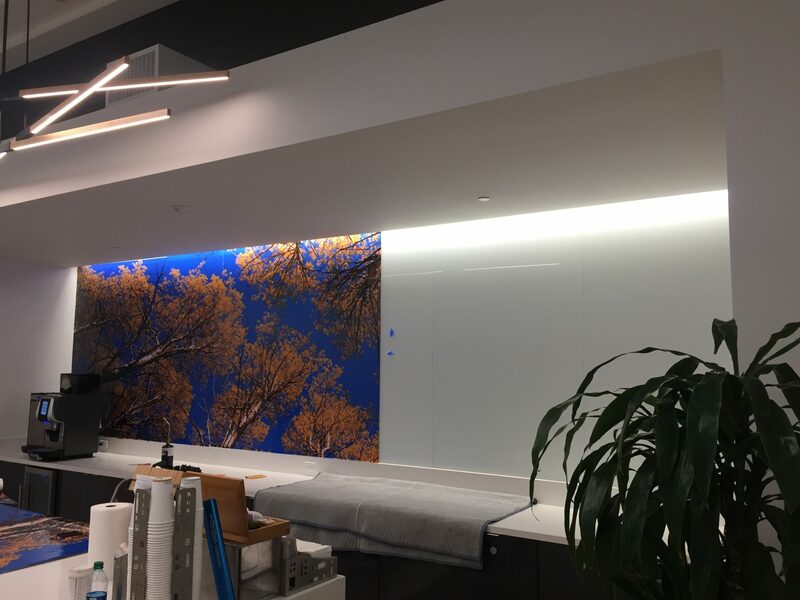 Vinyl wall murals can turn your boring workspace into a beautiful, relaxing office. 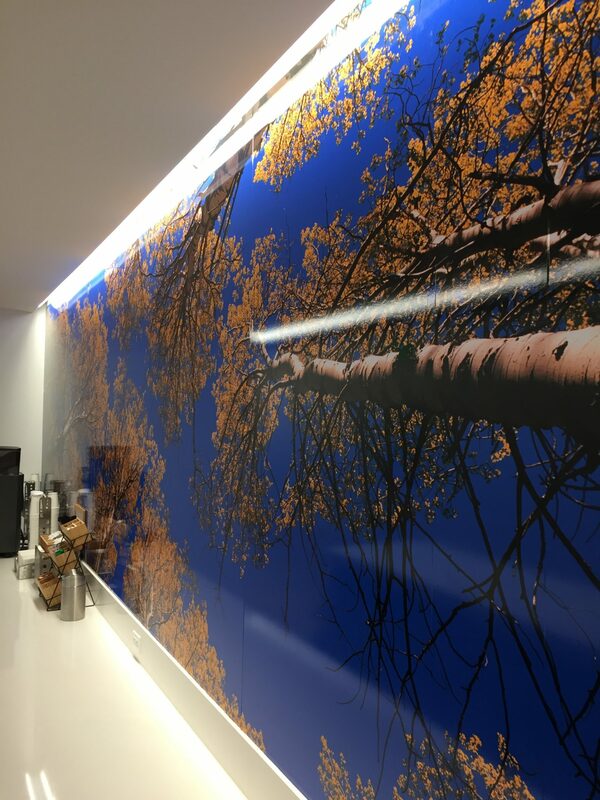 Image Life Signs & Graphics offers a full line of products, including wall stickers, graphics and wall murals. 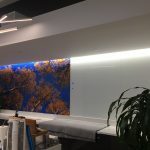 Our goal is to provide outstanding customer service and the best vinyl products on the market. 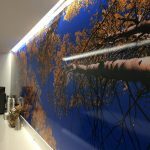 Call Image Life Signs & Graphics at (615) 490-9181 for a Free Consultation with a Wall Mural Expert!